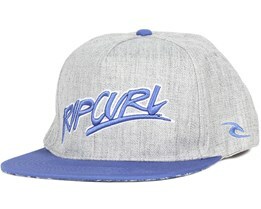 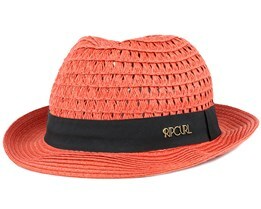 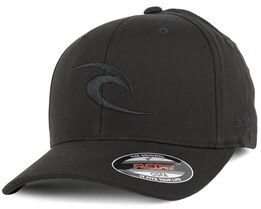 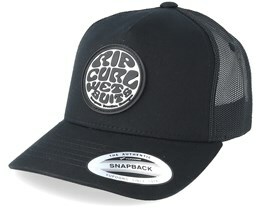 You can buy a Rip Curl cap at Hatstore. 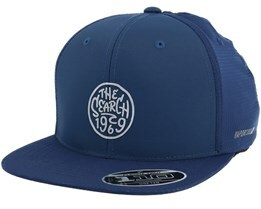 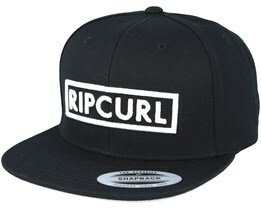 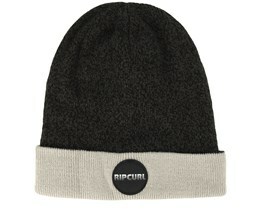 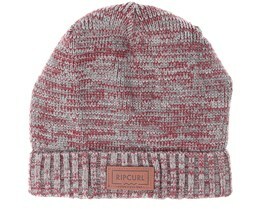 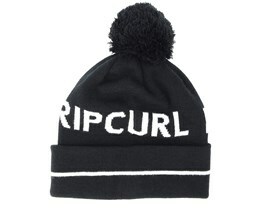 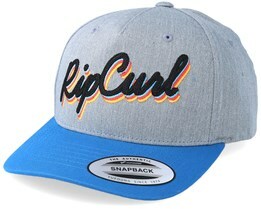 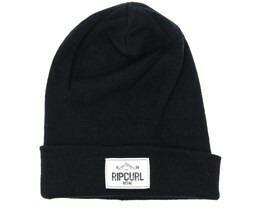 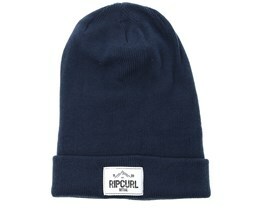 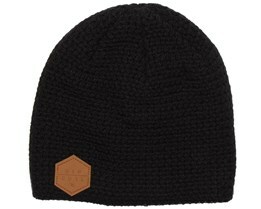 Below you will find our selection of Rip Curl caps from their latest collection. 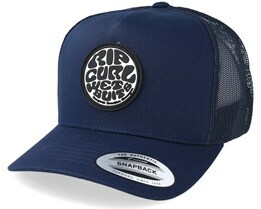 Rip Curl is a quality brand that was founded in 1969 in Australia. 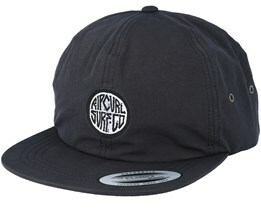 Today, they manufacture and sell sportswear and surfwear. 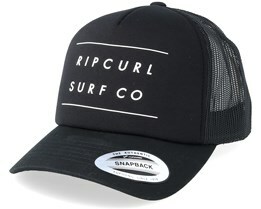 In the beginning, however, they only made surfboards and wetsuits, but you can see much of these styles and traditions in their current collections. 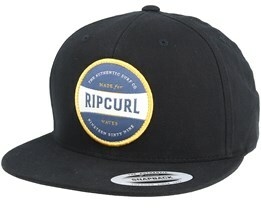 Find your Rip Curl cap at Hatstore today! Rip Curl was founded by Doug Warbrick and Bryan Singer in Australia. 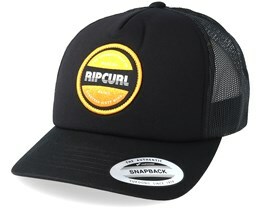 They started early with the production of wetsuits and surfing shorts. 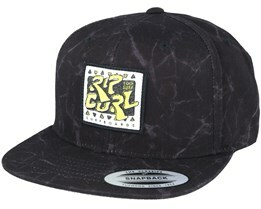 Since then, their range has expanded in all directions. 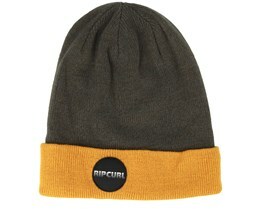 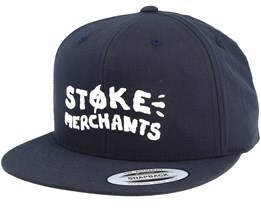 Today, they offer a wide range of clothing, with everything from accessories to hats. 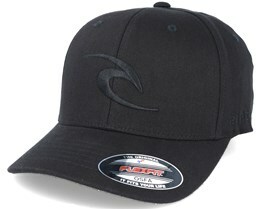 Some of Rip Curl's bestsellers among the caps are the Icon flexfit and the Big Mama Snapback. These models are the basis for the selection of Rip Curl Caps, although they of course always offer many new caps in each collection to keep up with the trends. 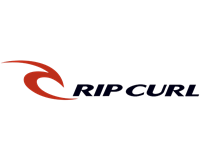 Rip Curl is considered one of the top three brands in surfwear, together with Quiksilver and Billabong. 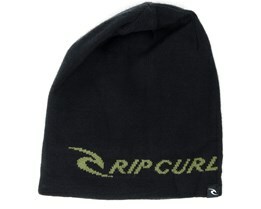 Rip Curl's largest markets are Australia, South America, Europe, and North America. 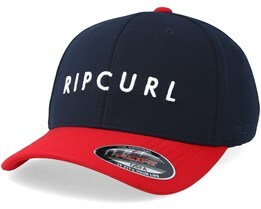 With their broad geographic spread, Rip Curl is a global brand. 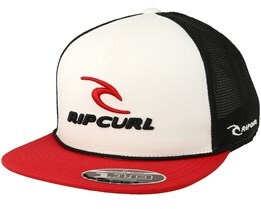 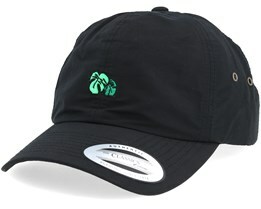 Pick out a new Rip Curl cap today from our wide range of Rip Curl caps. 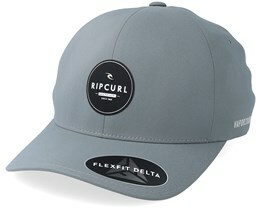 You can also add your own text on the side of your Rip Curl cap for a more personalised cap. 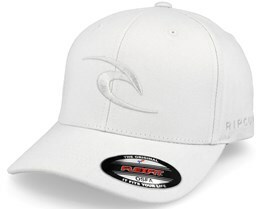 We have all caps in stock for quick delivery.